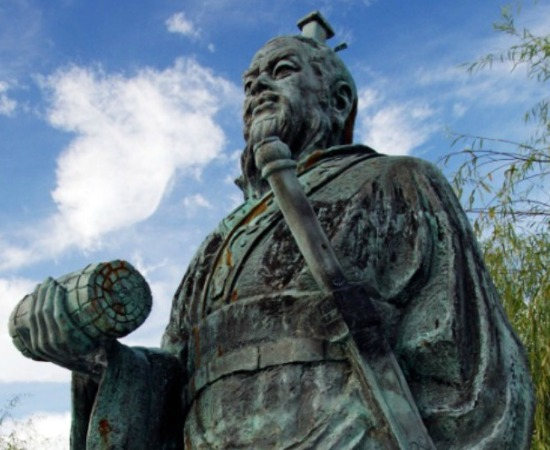 About Sun Tzu strategies (died 496 BCE) is about the man who wrote The Art of War, one of the most popular works on military strategy in history. 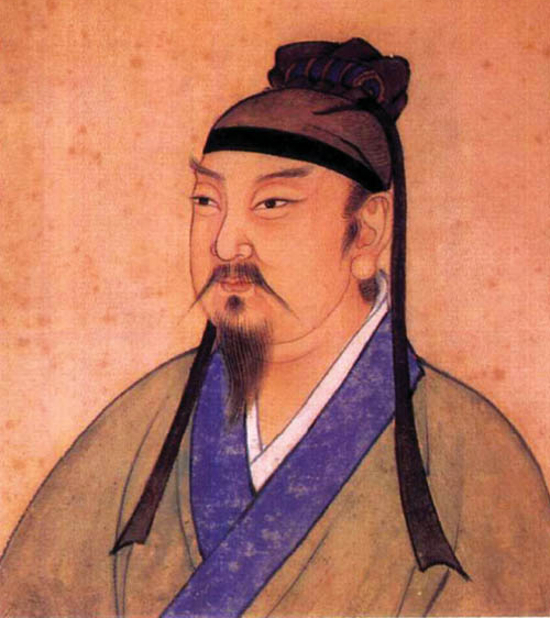 Sun Tzu - Sun is his last name, Tzu means Master - was a Chinese military strategist and philosopher. 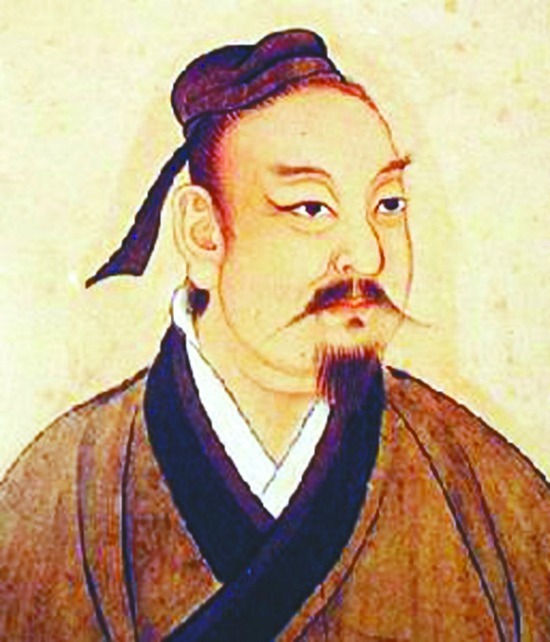 Philosopher Sun Tzu lived in the state of Wu during the Spring and Autumn period (770-476 BCE). Two periods that were known at the time as the Hundred Schools of Thought. The Spring and Autumn period was a very creative era during which key philosophies and religious ideas emerged. Among them, Confucianism with Confucius being, perhaps, the first major philosopher whose teachings survived. Chinese people do not glorify war. According to the Chinese philosopher Sun Tzu, war is not winning battles, war is establishing the most strategic and most effective way to win with a minimum of conflicts. Many books have been written about Sun Tzu strategies and about Sun Tzu definition of war. My favourite is by Chin-Ning Chu, a brilliant Chinese American business consultant who, unfortunately, died of cancer in 2009. Ms Chin-Ning Chu brings the eternal wisdom of philosopher Sun Tzu on strategy to women looking to gain a better understanding of who they are and who they want to be. Sun Tzu definition of war is “those who define their strategy carefully achieve victory while those who fail or neglect to do so witness defeat." Fully integrate our ethics into the practical demands of earning a living. Develop the ability to see the big picture and master strategic thinking. Be innovative, adaptive and creative. Integrate our own style into our actions. No matter what our goals are, the principles and the strategies written by Sun Tzu remain the same. His general advice is to produce the best result with the least amount of conflict. JI refers to the five elements that govern success and that must be included in the process of any action. The five meanings of the JI are prepare, organize, plan, compare and analyze. TAO is the morality and the motivation at the source of our actions. If our moral is pure, others will join and support our position. TIEN is the timing. At certain times it is necessary to take action, at others it is better to wait. DI is the land and the resources. DI refers to the obstacles that have to be overcome on the way to success. It also refers to the distance that needs to be traveled before we reach our goal. JIANG refers to the qualities of the leader. Sun Tzu thinks that a leader must be wise, confident, caring, courageous and strict. FA is the method or the plan. Your team must be well organized, disciplined and responsible. As a leader, you must be strong and relentless in your willingness to maintain order. According to Sun Tzu, the Art of War is about the application of strategies that begins with having a deep understanding of the people we deal with. It requires that we understand our strengths and our weaknesses, our goals and our fears. It also requires that we naturally build on who we are, that we integrate ourselves into the strategies we employ and that we embrace our unique personalities and special talents to achieve what we want. Master Sun recognizes that we cannot separate what we do from who we are.